Are you in a Trade? 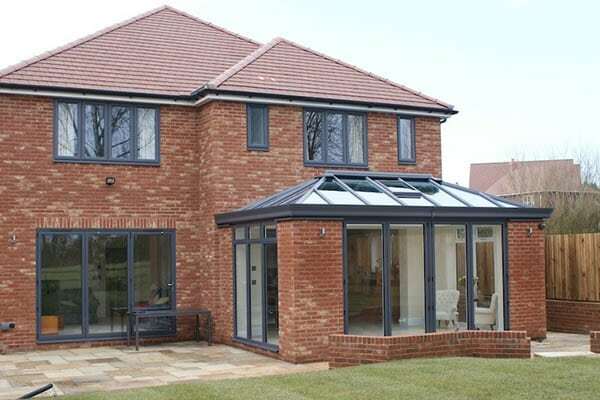 The complete one stop, full service window, door and glass solution direct to the Trade & DIY. We give you the unique option of numerous window systems and styles. 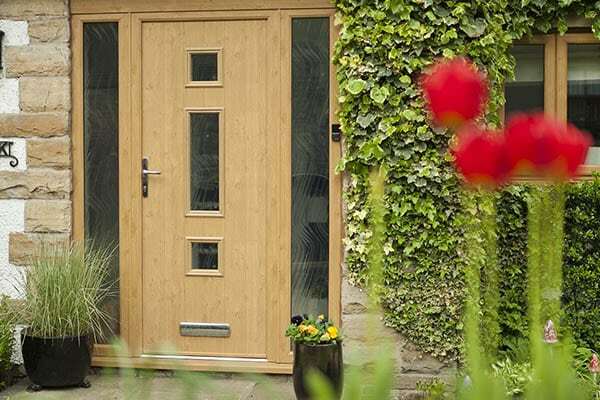 We offer a huge range of doors, our team will guide you through from planning to installation. 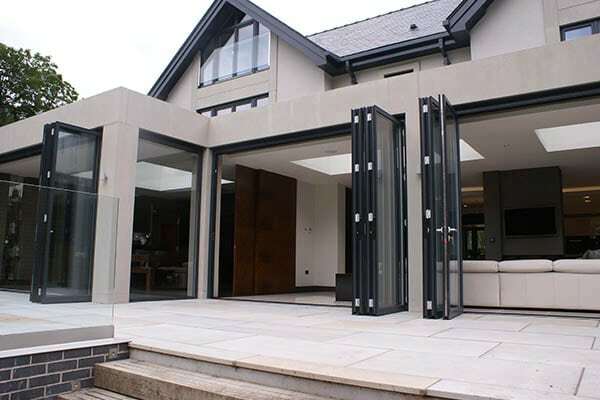 Our very modern and technically advanced aluminium products can transform any home.